Not that long to go before The Martian hits. Only a couple of days to go! WIth that, the European Premiere for the film happened last week in London. 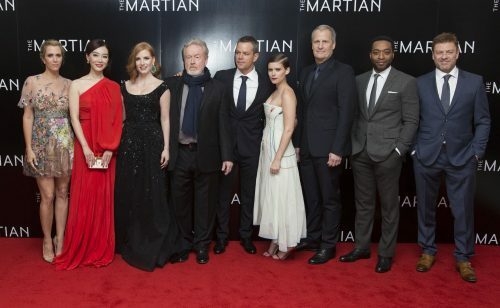 The cast and Ridley Scott, the director, were there to celebrate the film.